What is a membrane potential? 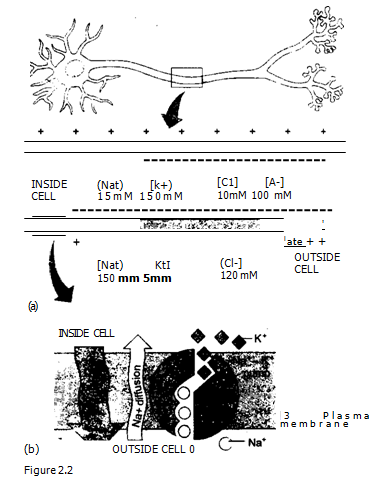 What causes it in a neuron? 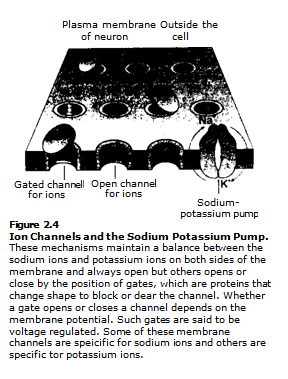 All living cells have an electrical charge difference across their plasma membranes due to ionic imbalances, the inside of the cell being more negative than outside. This difference in charge gives rise to an electrical voltage gradient across the membrane, which can be measured.